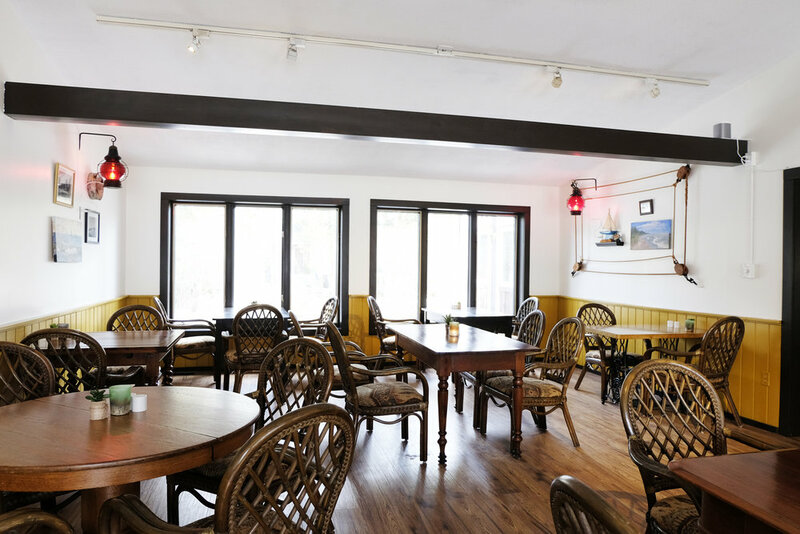 The Lake House of Bayfield is an excellent choice for those looking for casual dining in a relaxed atmosphere right on Main Street, Bayfield. An inviting contemporary menu is available and there is always a daily chalkboard feature. 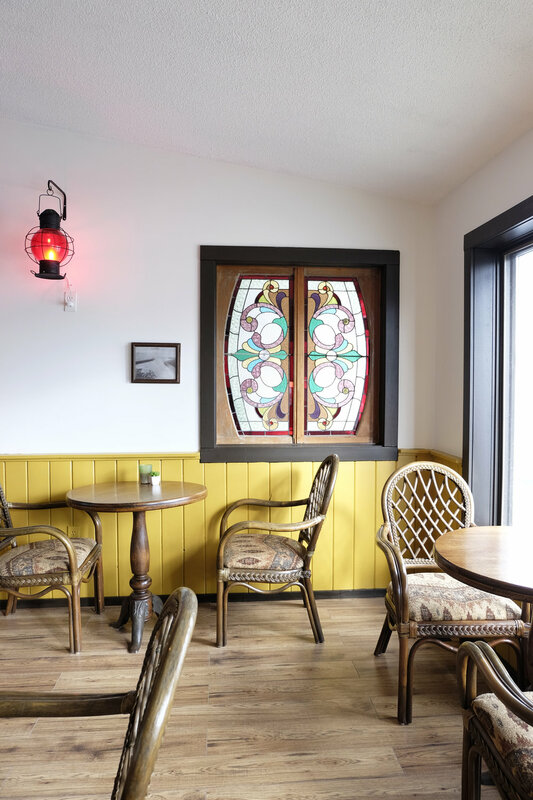 Focusing on fresh local fare, we offer something for everyone's palate, with a mixture of traditional dishes and also more innovative seasonal fare. 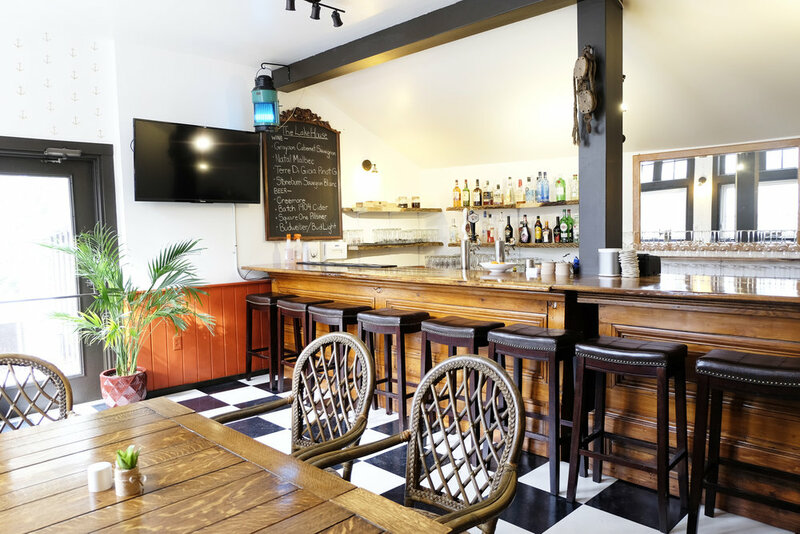 Try the dining room or one of the cozy bar areas. Alfresco dining is always popular in the warmer months on the garden patio or the front deck. Copyright © 2019, The Lake House of Bayfield. All rights reserved.